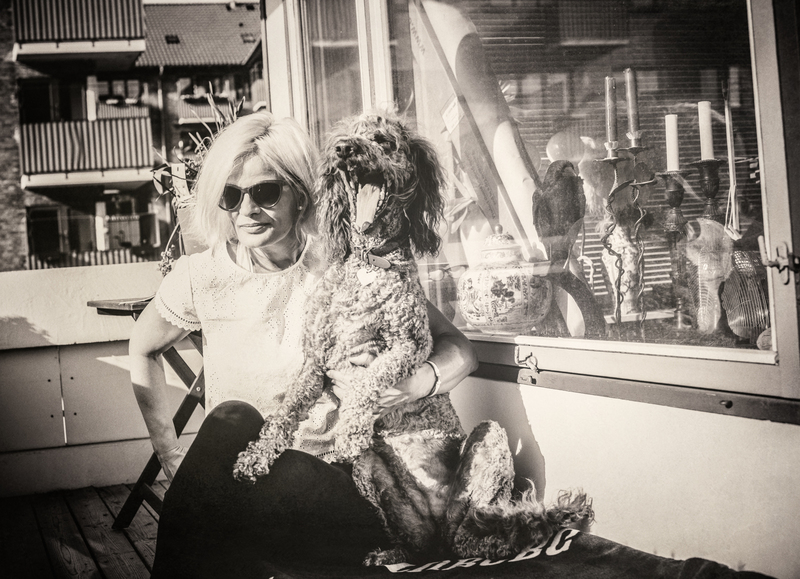 Me and my human dog enjoying Summer on the balcony. We were in the country during weekend. Now we are back in the city.